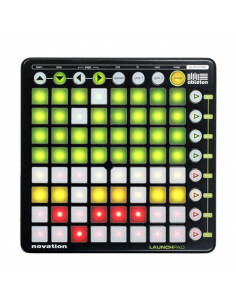 Novation and Ableton have co-designed a protective sleeve for transporting Launchpad safely. 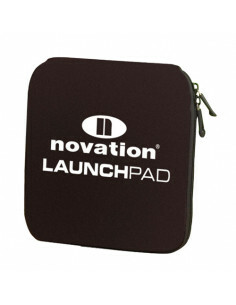 The zip-up sleeve includes internal straps to hold Launchpad firmly in place. 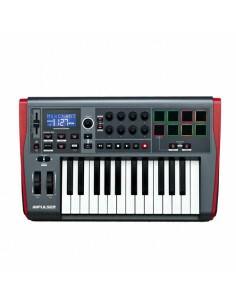 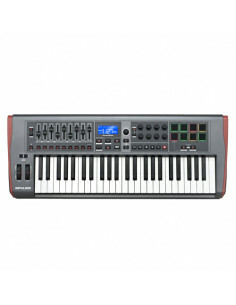 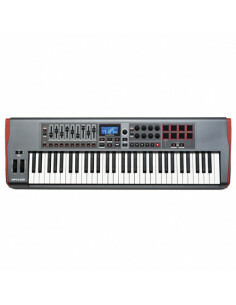 It is small enough to fit alongside your laptop and can be carried easily between the studio and the venue.